Deposit:$3,000 with agreement, Balance of 2.5% in 30 days, 2.5% in 60 days, 2.5% in 90 days, 2.5% in 120 days, 2.5% in 365 days, 2.5% in 540 days, and final 5% on Occupancy. Sail into an exciting new home in the best location in Toronto. 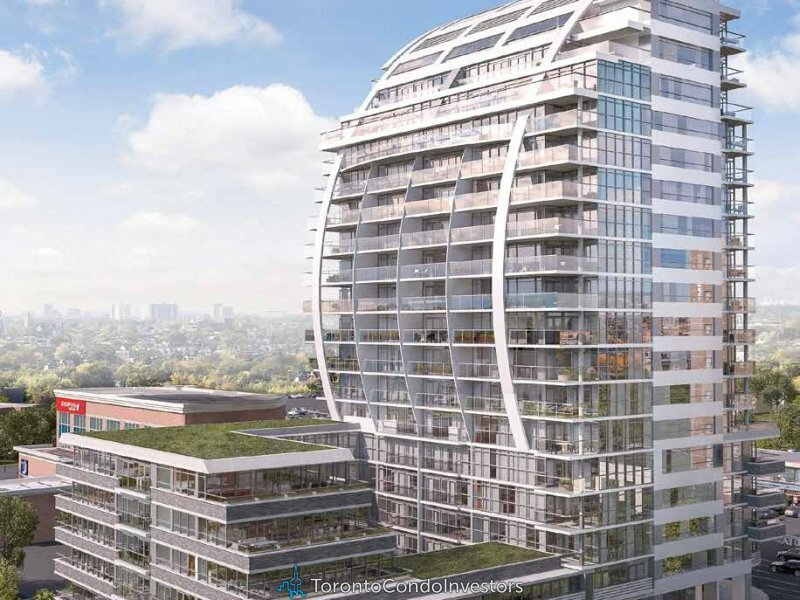 Introducing Sail Condominiums at Victoria Park and Sheppard, an address designed to let you ride the wave of luxury living, with a great selection of modern urban suite designs and fresh, vibrant, youthful amenities. With the unparalleled convenience of the proposed Sheppard LRT at your doorstep and highways just moments away, Sail Condos invites you to live life the way you love it. Sail away into a lifestyle of luxury and elegance. Sail Condos offers a fine selection of suites from Studios, 1-Bedroom, 2-Bedroom and 3-Bedroom designs. Some suites offer balconies while all suites include expansive windows. Come home to beautiful, livable, urban spaces, with bright and spacious interiors, elegant living and entertaining areas, modern kitchens and comfortable bedrooms. Features and finishes are of an exceptionally high standard and meticulous craftsmanship marks the high quality of living in every suite.